Today is the day.. It really is so deeply important that as many of us as possible come together in our soul groups today to unify our hearts and intentions to activate these huge shifts that are aligning now for every soul on the earthly realm..
due to the 2 billion souls who came together on that day to meditate on unity consciousness.. today we have exactly the same opportunity.. if you have not committed to be part of this powerful event.. 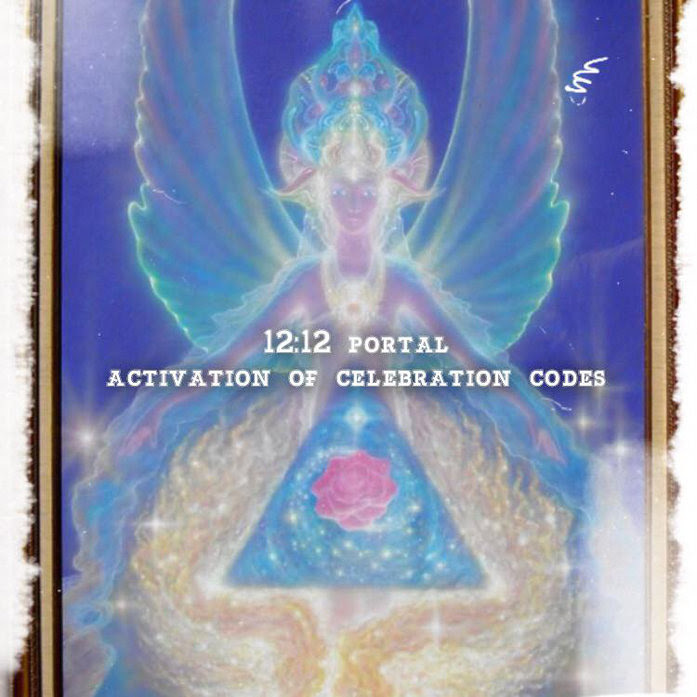 Please meditate and tune in as to whether this will serve you on a truly deep and impactful level..
Dearest brothers and sisters you are all invited to come forth and add your sacred energy to the extremely important ceremony that will be taking place on the 12th of December at 12.12 pm Mountain Standard Time USA (7.12pm uk time). THE Ceremony will be a celebration of all of the Phenomenal work that we as the earthly ground crew have achieved in this last 12 month cycle. We will be focusing specifically on activating the victory and celebration codes that are stored in our DNA and have been predetermined to come very much online at this auspicious time. Please know that we on the Frontline of this planetary Ascension have gone way beyond the Call of Duty and have deeply impressed all those in our galactic family with regards to the level of commitment we have shown to keep doing the deep inner work, in becoming the Living Masters that we were originally designed to be. We are also being guided to work with our galactic brethren to accelerate the timeline of the accessibility of alternative healing modalities. There are technologies that have been given to us as a species by our galactic brethren that have been designed for us to be able to heal instantly based upon the correction and implementation of Sound, colour, tones and vibrations into our energy field. This technology has been kept hidden from humanity due to the pharmaceutical companies aggressive need to prioritise profit over humanities health and well-being, but we are being directed to deeply affect this timeline and ensure that this health technology is made available for all of God’s children with immediate effect. There will be other aspects to this transmission which will be revealed in due course. Due to the diligent work of many souls in the lightworker community, many many destined twin soul unions will manifest on the physical plane in 2019, and a huge purpose of this ceremony is to prepare our vessels to be able to be the adept conduits of this extraordinary divine love. Please know that we very much look forward to welcoming you into our core group. This entry was posted in Uncategorized and tagged 12:12 portal, huge shifts, Jen Mccarty, love. Bookmark the permalink.